Pinegrove Fellowship Church is a welcoming community of believers seeking to walk in obedience to our Lord Jesus Christ. 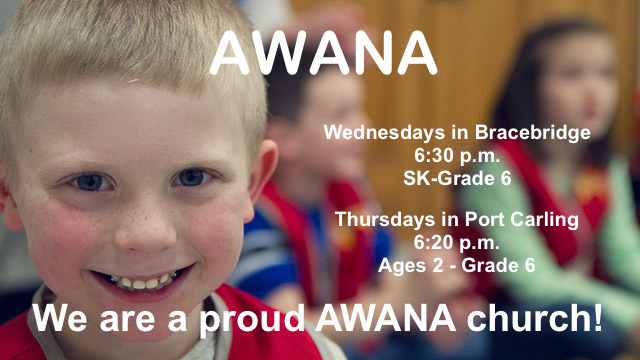 We are devoted followers who have a passion for His serving Him by serving. 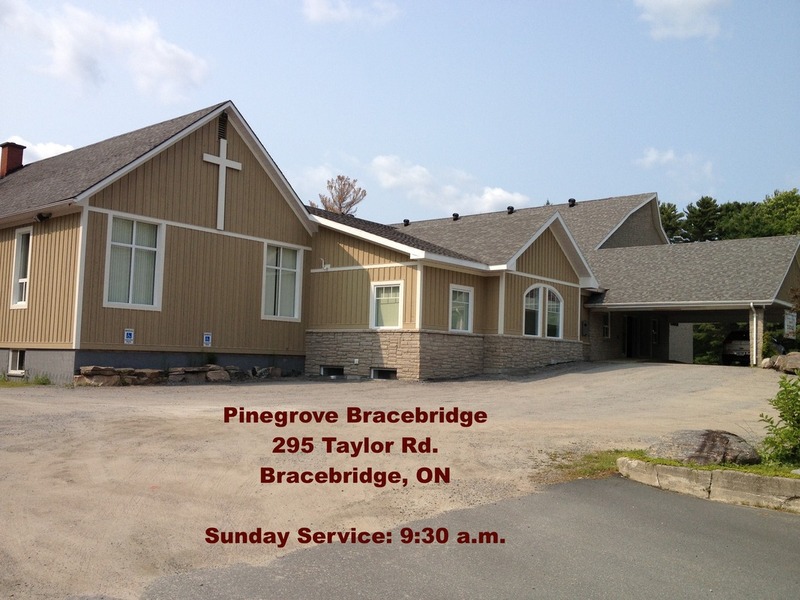 When you join with us on Sunday mornings, in Bracebridge or Port Carling, you will experience vibrant worship and practical and relevant Bible-based preaching rooted in God’s Word. 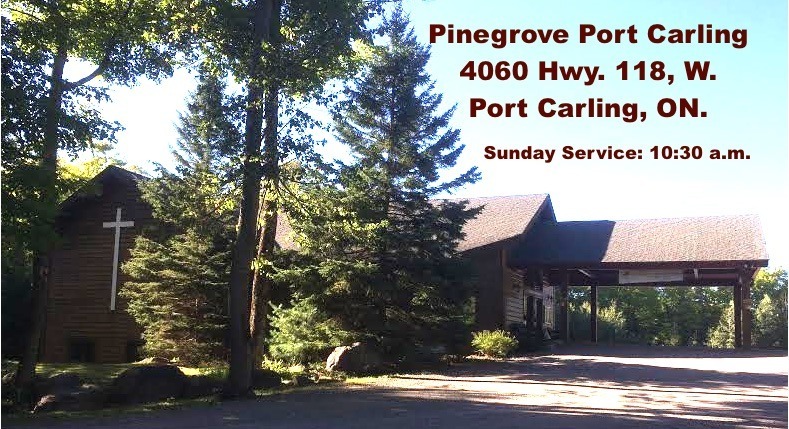 Whether you are new to the Muskoka area, just visiting, looking for a community to better serve our world, or investigating Jesus for the first time, we invite you to find a welcoming place here at Pinegrove. Click on the link to find us on a map and take a tour of our sites. 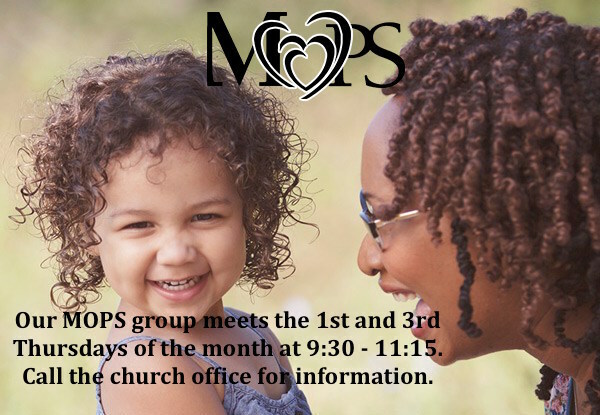 295 Taylor Road, Bracebridge: Sunday Service - 9:30 a.m.
4060 Highway 118 West, Port Carling: Sunday Service - 10:30 a.m.
Join us this Sunday, and every Sunday, at 9:30 a.m. in Bracebridge or 10:30 in Port Carling. And we invite you to visit following the service in HeBrews cafe. Sunday Morning Worship - 10:30 a.m.
We are looking at the Gospel of Mark. Sunday Morning Worship - 9:30 a.m.
We are working through a series with a focus on Easter. To see Upcoming Events and sermon topics, click the link below.